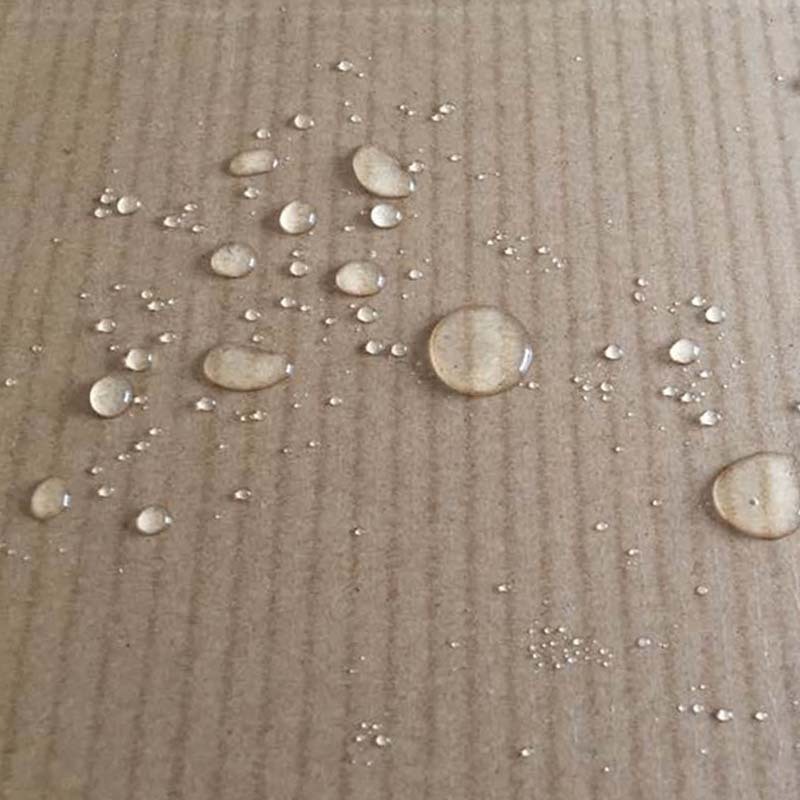 The characteristics of waterproof wax cardboard boxes: its production process is to Carton wax over the layer, so that the surface is waxed. Its products are suitable for storage and transportation of vegetables, fruits and live seafood with humidity. Absolute high water proofing has gradually replaced calcium plastic boxes and foam boxes in the packaging market. 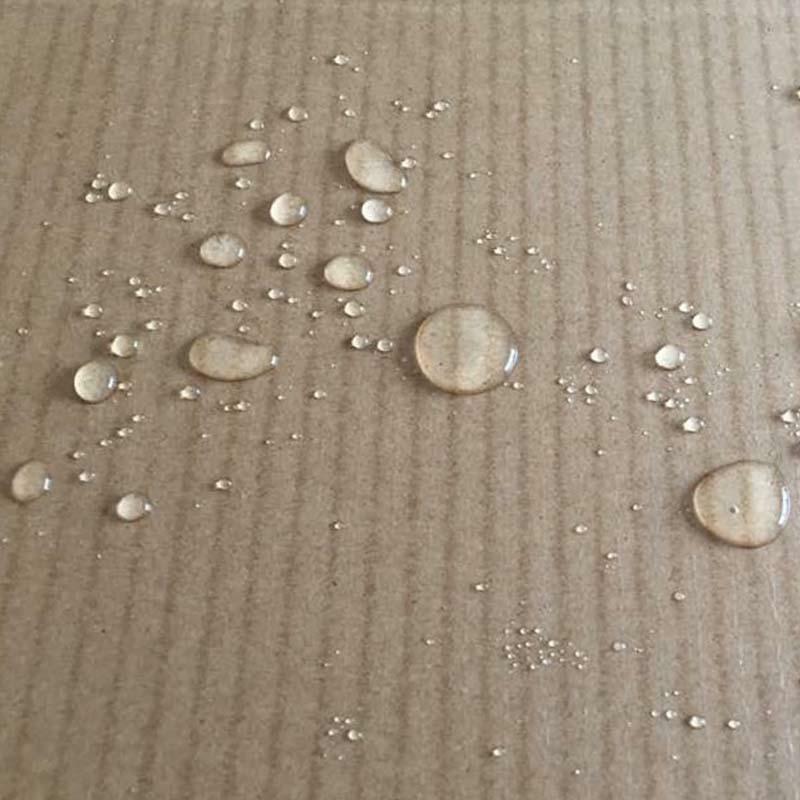 The use of extra hard waterproof cardboard boxes can be replaced by foam boxes, mainly for the following situations: suitable for packaging goods that often enter and leave cold storage; suitable for long time freezer transport packaging products. 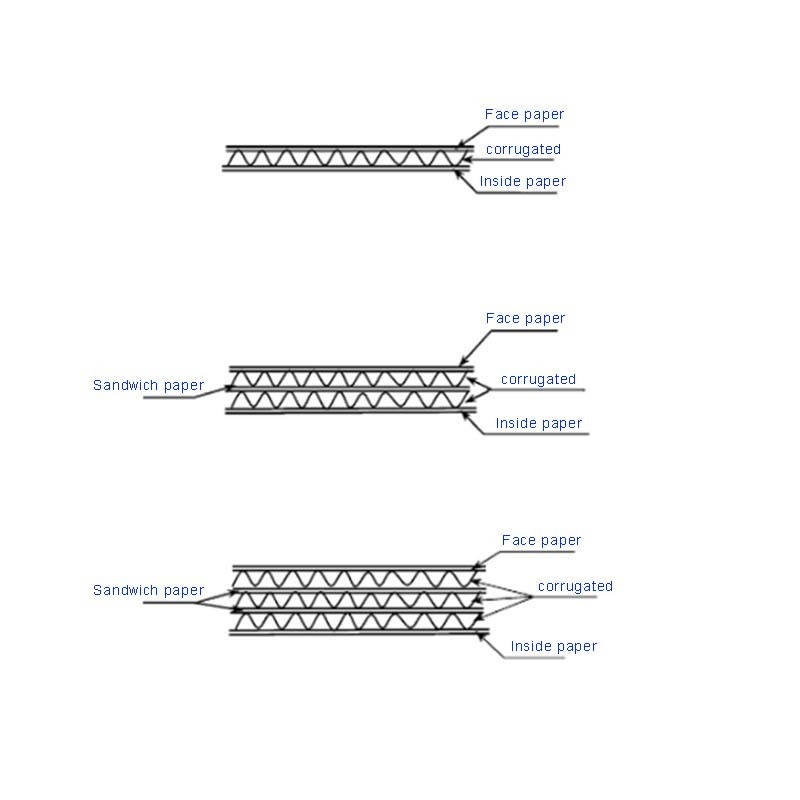 The practical application of fresh and waterproof cartons for fruits and vegetables: packaging salted products, frozen food and fruit vegetable products. For example: apple, loquat, corn, cabbage, lettuce, pickled radish... 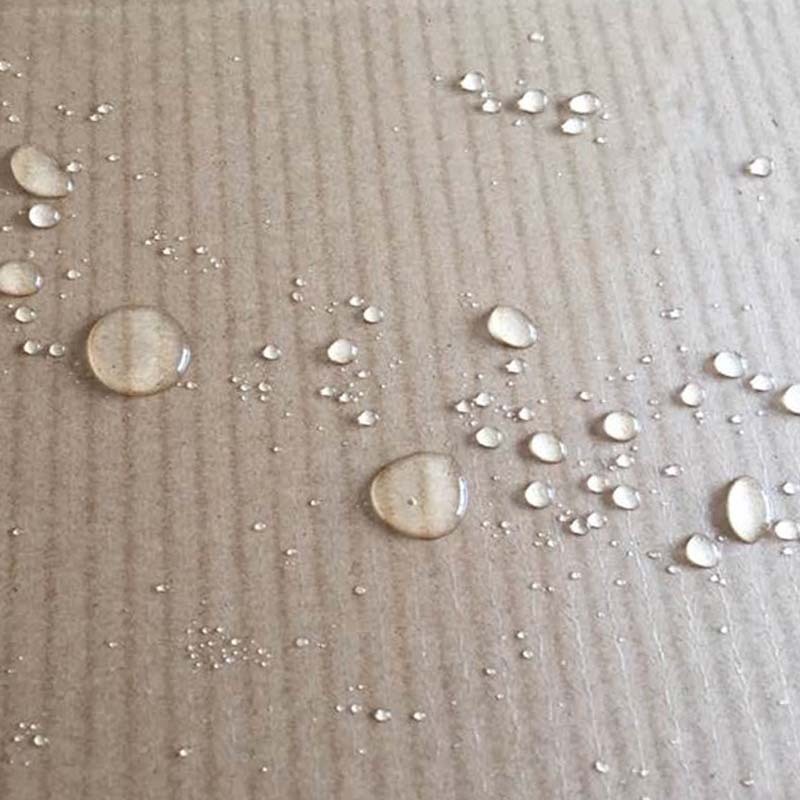 Seafood waterproof cardboard boxes are mainly used for shipping live fish, seafood and high water content products. For example: pet fish shipped by air or by sea, food fish, fish sold on the market, crabs, lobster... 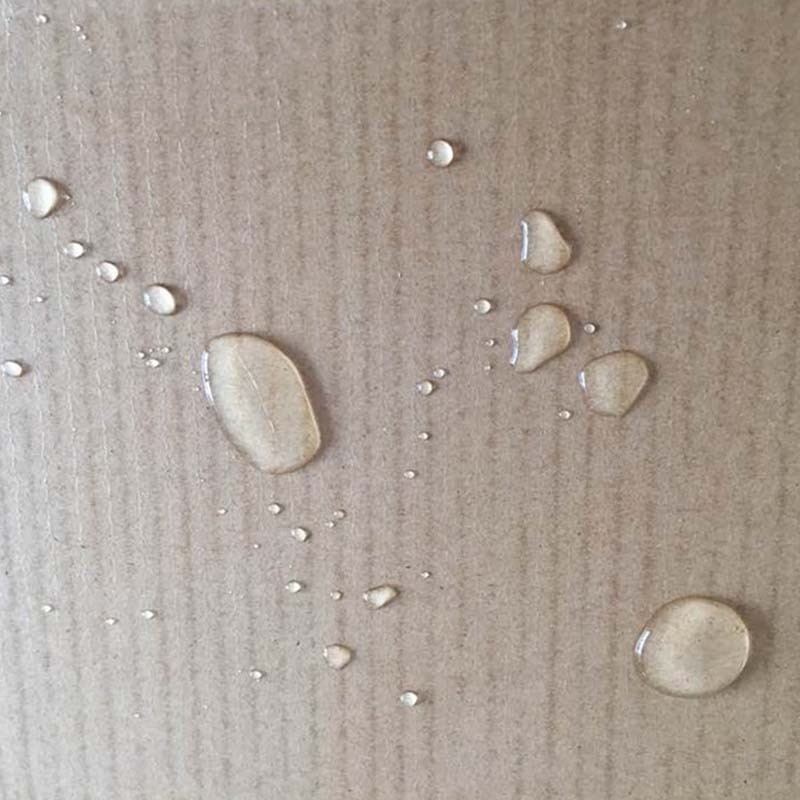 Surface purification and anti-abrasion cartons refer to the safety of long-distance transportation and long-term storage of products, such as high-gloss furniture, precision instruments and so on. In addition, our company also produces other types of packaging products. For example: custom wooden box type, Gift Box type, Card Box type, Paper Bag type, Plastic Bag type and so on. Have everything that one expects to find. Looking for ideal Seafood Waterproof Cardboard Boxes Manufacturer & supplier ? We have a wide selection at great prices to help you get creative. 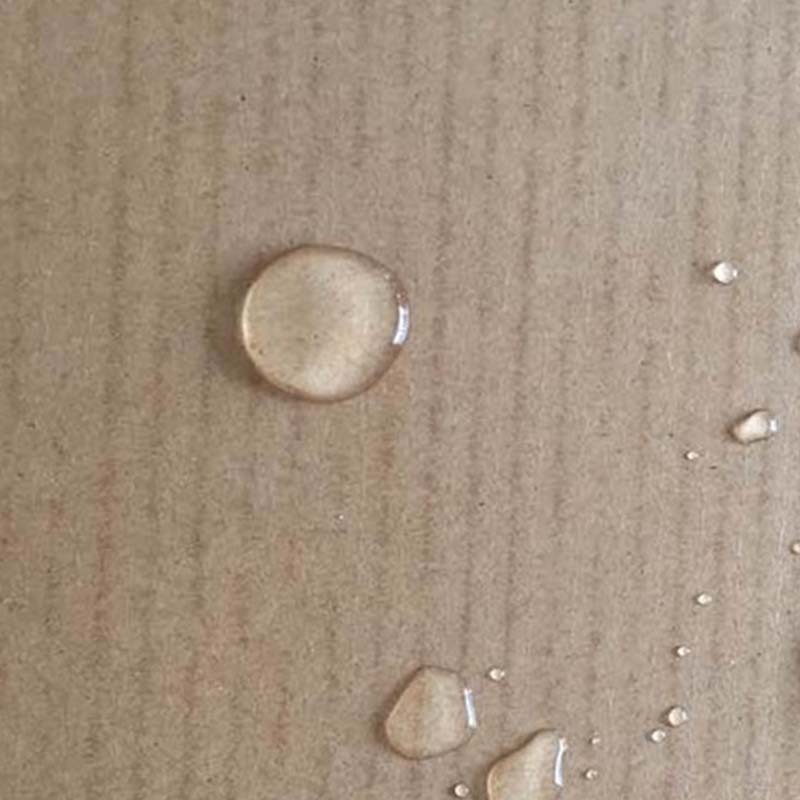 All the Fresh And Waterproof Cartons are quality guaranteed. 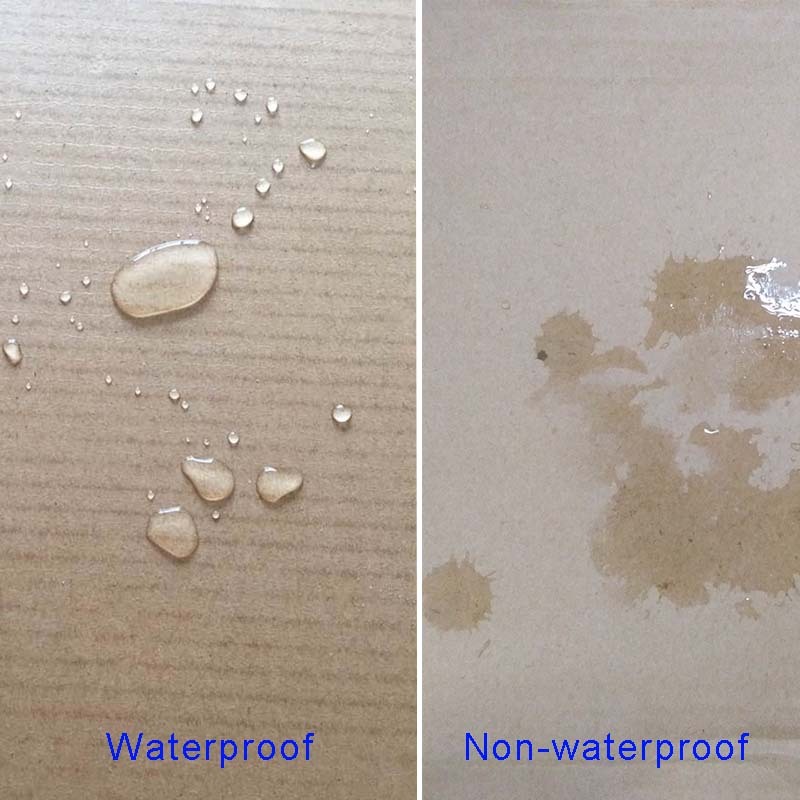 We are China Origin Factory of Extra Hard Waterproof Cardboard Boxes. If you have any question, please feel free to contact us.